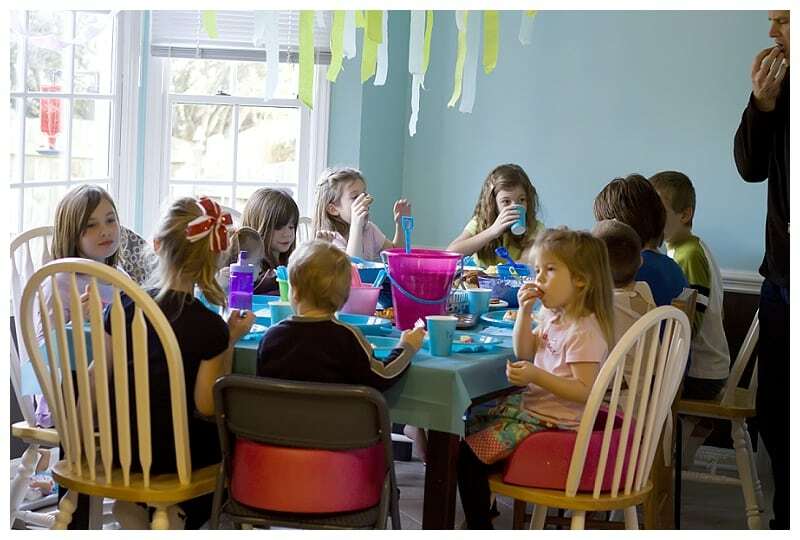 This weekend we celebrated Rebekah’s 8th and Peyton’s 4th birthdays with an Under the Sea party. 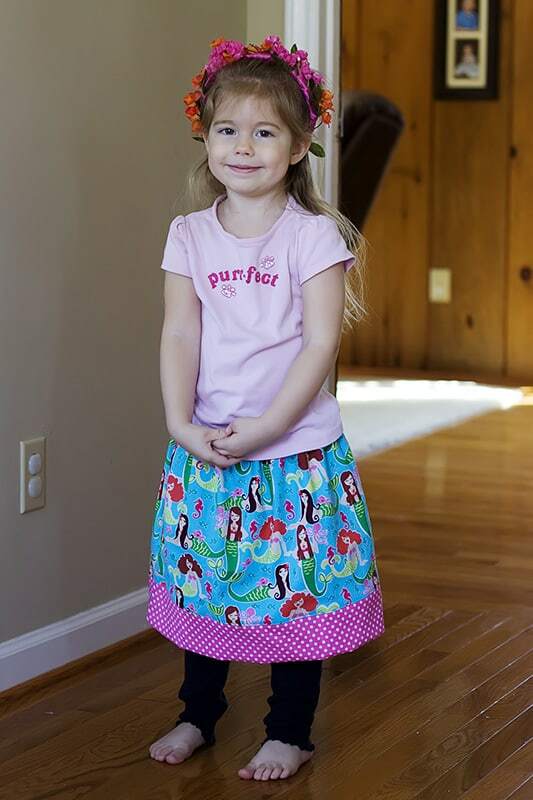 The girls planned everything right down to when to wear their mermaid tales and when to switch to their mermaid skirts. They tried to make the kitchen look like an undersea room and served snacks in sand buckets. I can only imagine what their parties will be like as they become old enough to really take over all aspects. Seeing all 12 grandkids (from Rob’s side) crowded around our kitchen table and hearing their happy chatter is wonderful. My kids are so blessed to have many cousins to grow up with. The plans of war between the boys and girls, the boys sneaking off to wrestle and the girls elaborate planning of shows; these are things that they will remember forever. Present time was quite funny. When a present accidentally got left at the store a bottle of chocolate milk was substituted as Peyton’s present. The gift giver was nervous about the mistake, but I assured him that she loves chocolate milk. When Peyton reached into the bag she started shrieking, “Chocolate milk! You knowed that I love chocolate milk!” She hugged that milk like it was the best gift she’s ever received. 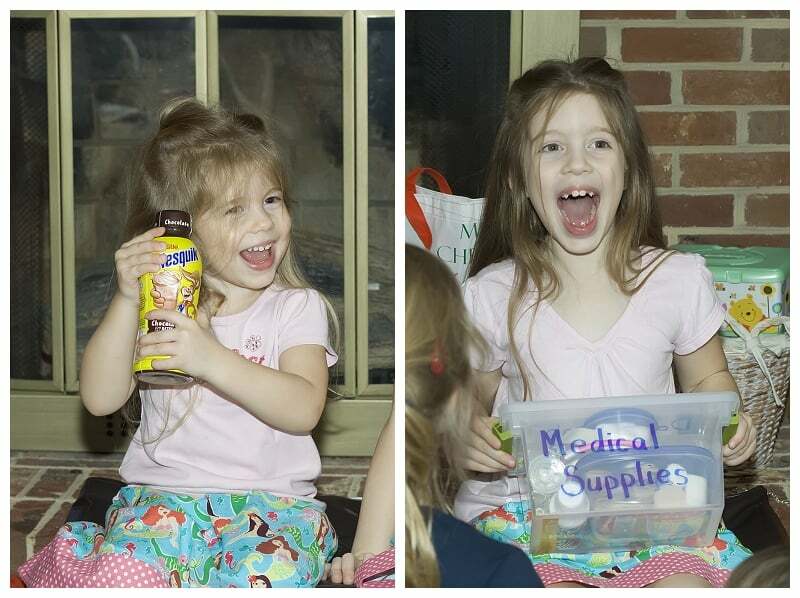 Rebekah was surprised by her very own Doc McStuffins medical kit. 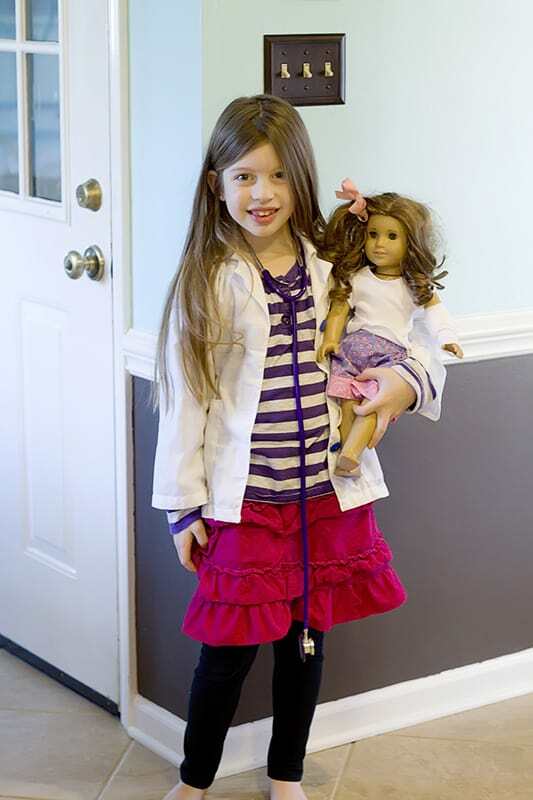 She’s spent the last several days doctoring all of our toys and even her siblings. I’m so glad these sisters love sharing a birthday party- it was so much fun!